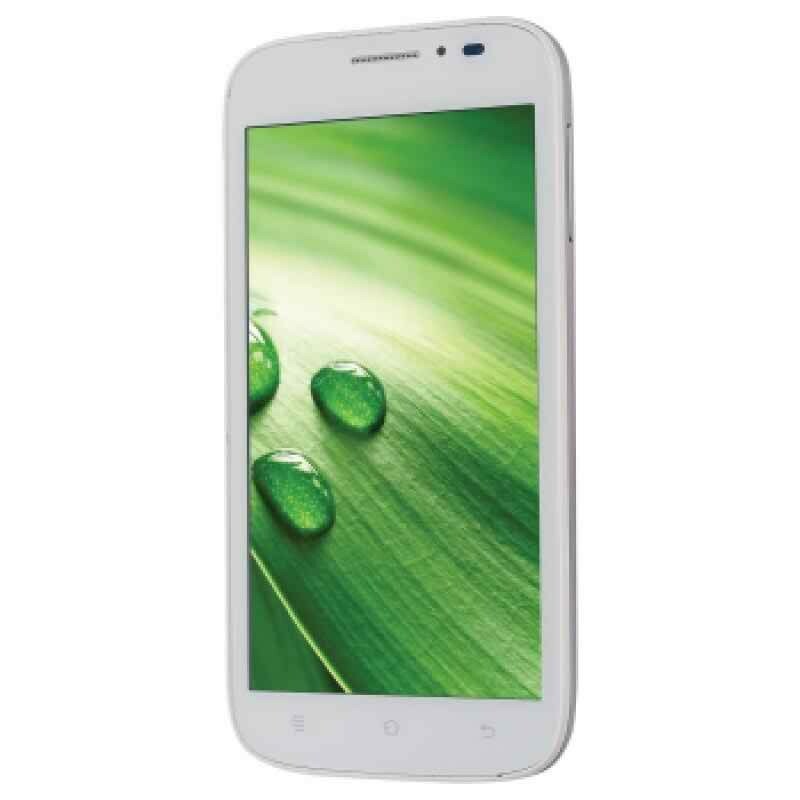 Haier T757 is an android version mobile phone. It comes in a black color with slim and smart look. It features good camera resolution and other specifications are also catchy. It is available at very reasonable price. This smartphone is elegant, smart and awesome.